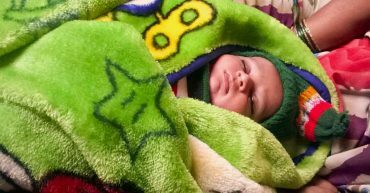 A home birth in Deurbal, Chattisgarh brings a healthy baby to the world with the help of the local Amrita SeRVe health care worker and fellow. In Ratanpur, Bihar, more than 80 children were taught how to wash their hands properly. 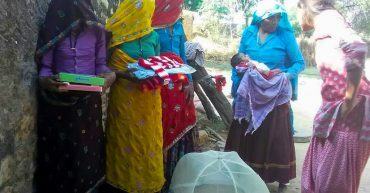 In Uttar Pradesh, our baby kit project continued as mothers of new infants received bundles with essential items. 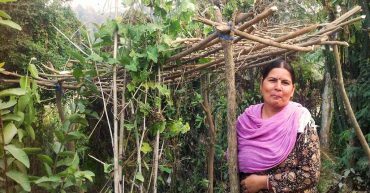 New kitchen gardens flourishing in Indpur, Himachal Pradesh. One SHG has planted ten different backyard plots. 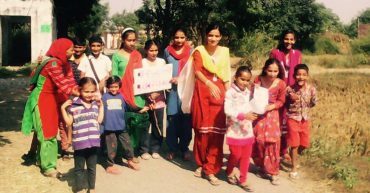 In Maira, Punjab, women and children gathered to bring awareness to the current effects and future threats of plastic pollution. 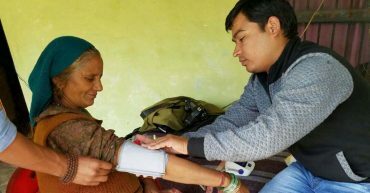 In India, it is now non-communicable diseases that are reported to be the leading cause of lost productivity and premature deaths across the country. To ensure good health care for the children born in our villages, Amrita SeRVe continues giving newborn baby kits to all tiny tots within 1 month of their birth.